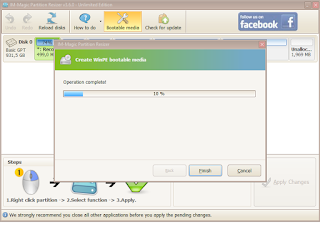 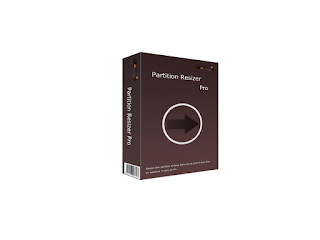 Need a partition magic for Windows hard disk partition? IM-Magic Partition Resizer Pro plays a magic on disk volume extending, shrinking to redistribute disk space when it has low disk space alter especially when system boot usually the C drive running out of space. 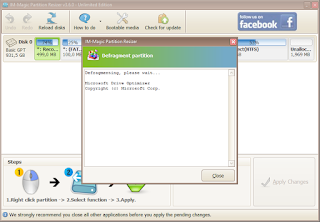 Download the Windows repartitioning software to keep your PC free of space.